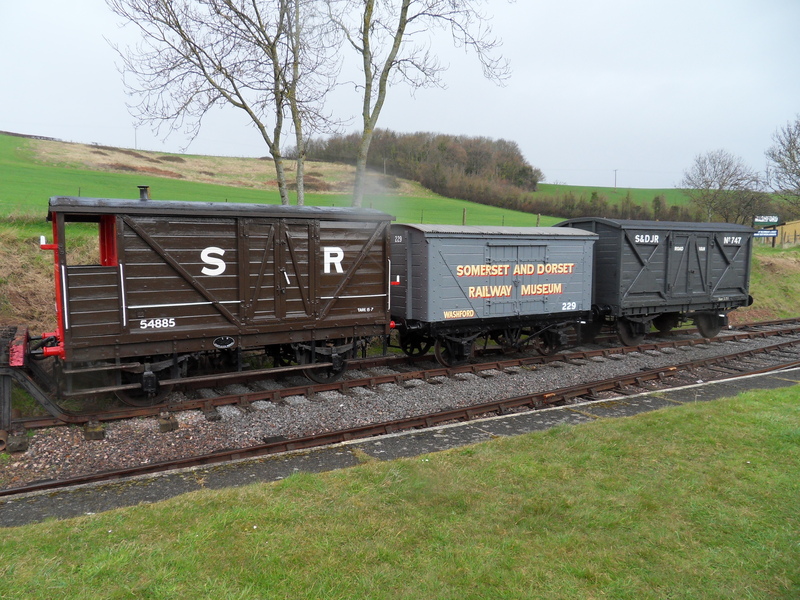 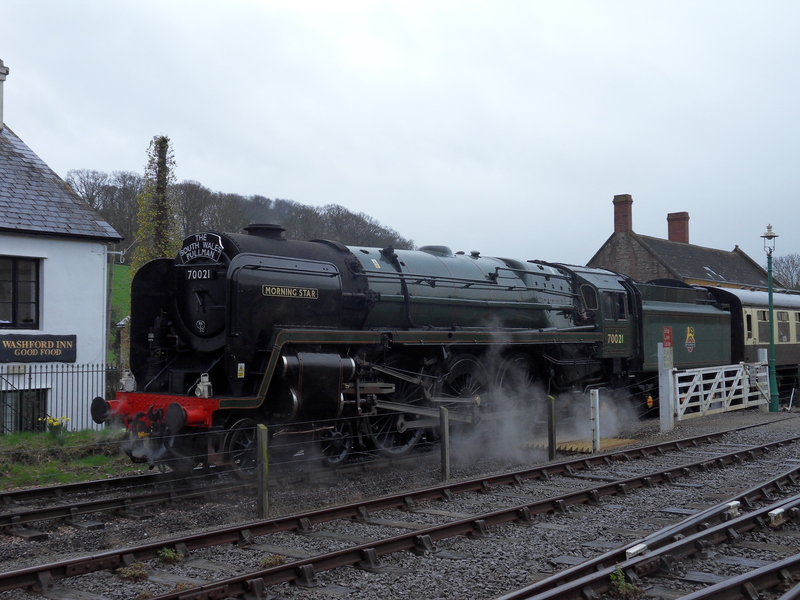 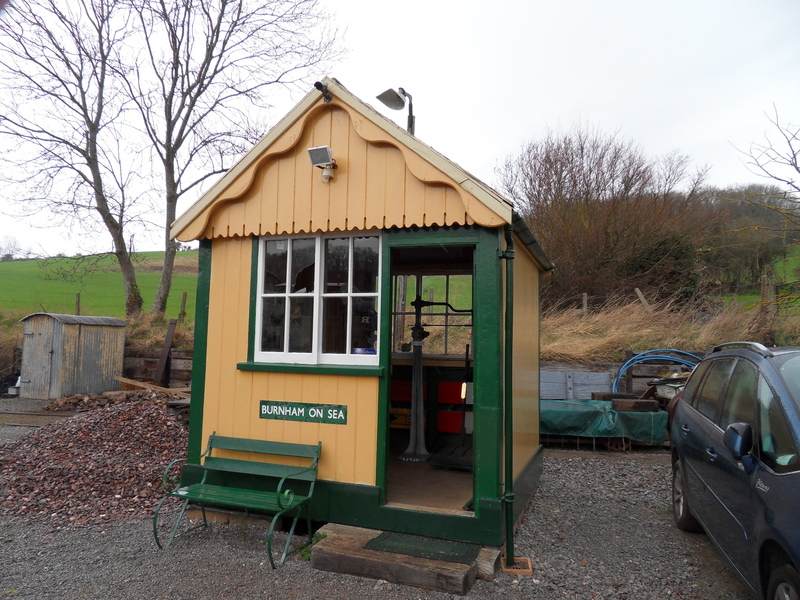 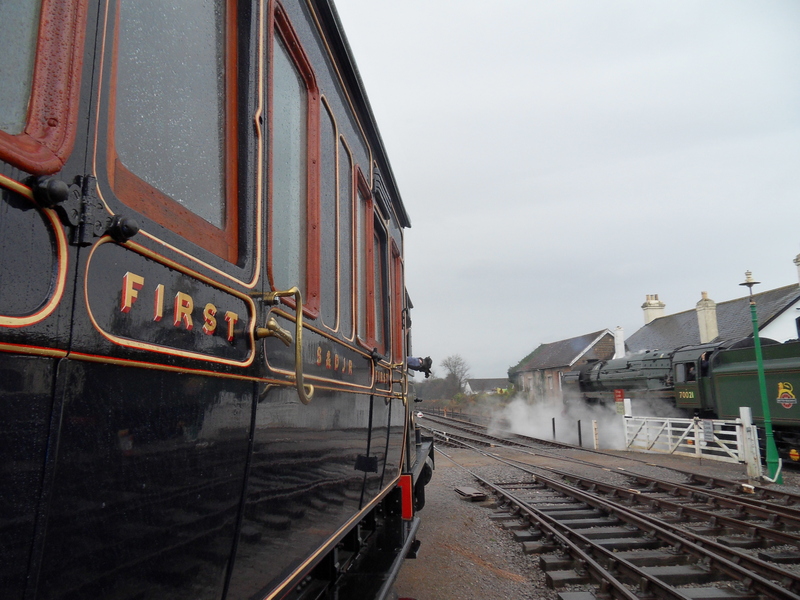 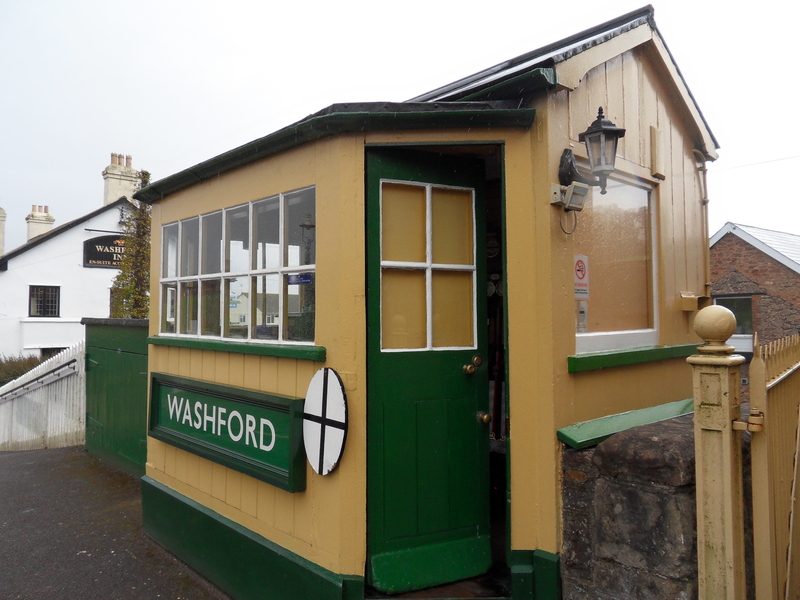 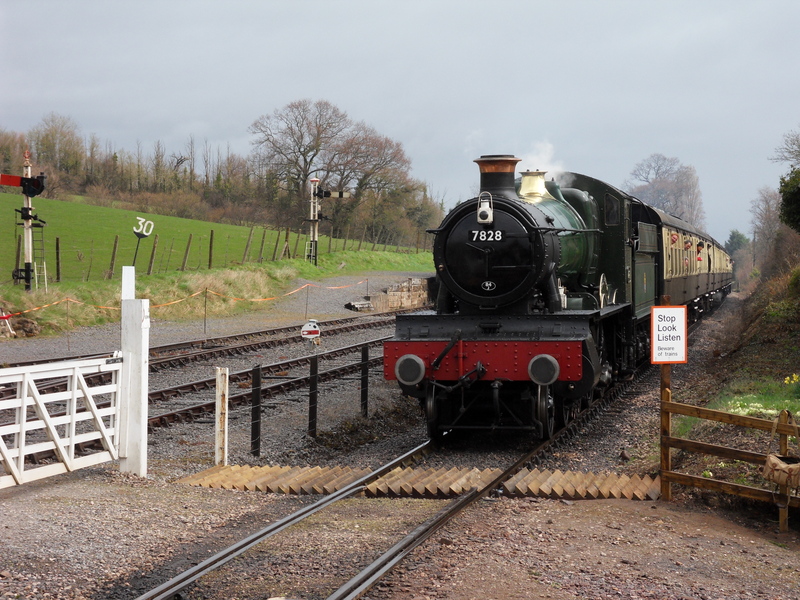 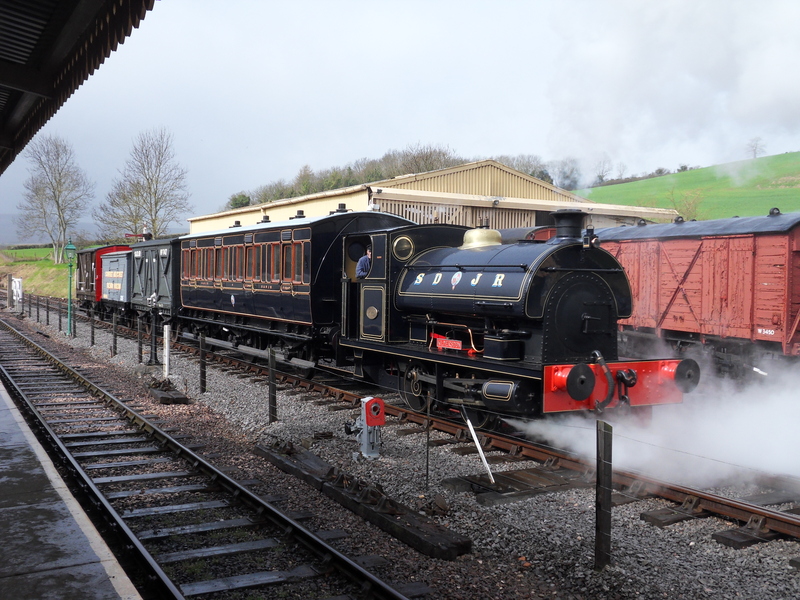 Our first stop off on our WSR gala trip was at Washford station. 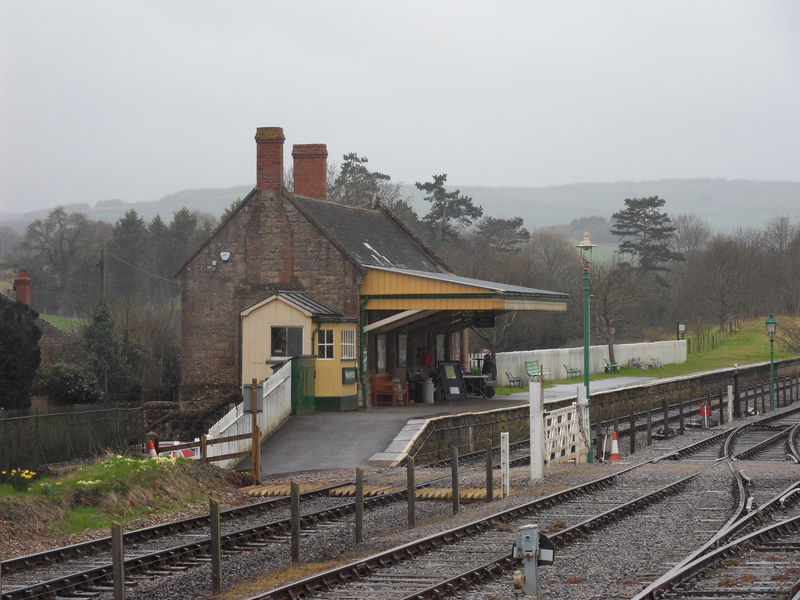 This station is quite exposed with quite a lot of the things to look out being outside, it was this time, naturally, then, that it absolutely tiddled it down. 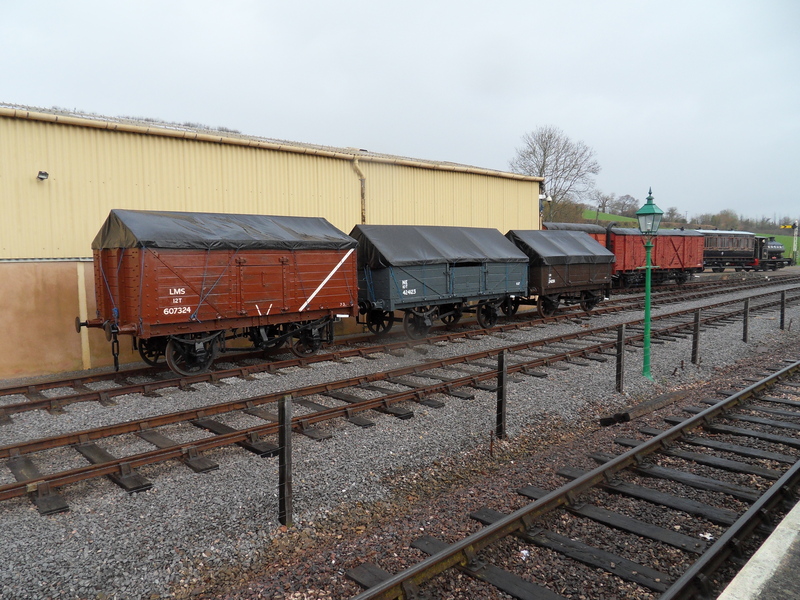 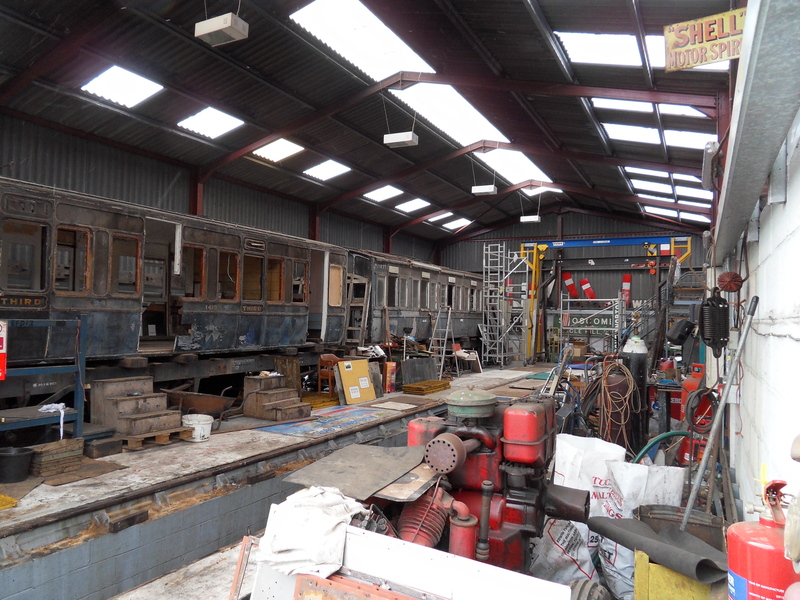 I poked the camera inside the workshops, where they have two further S&D coach bodies to be restored. 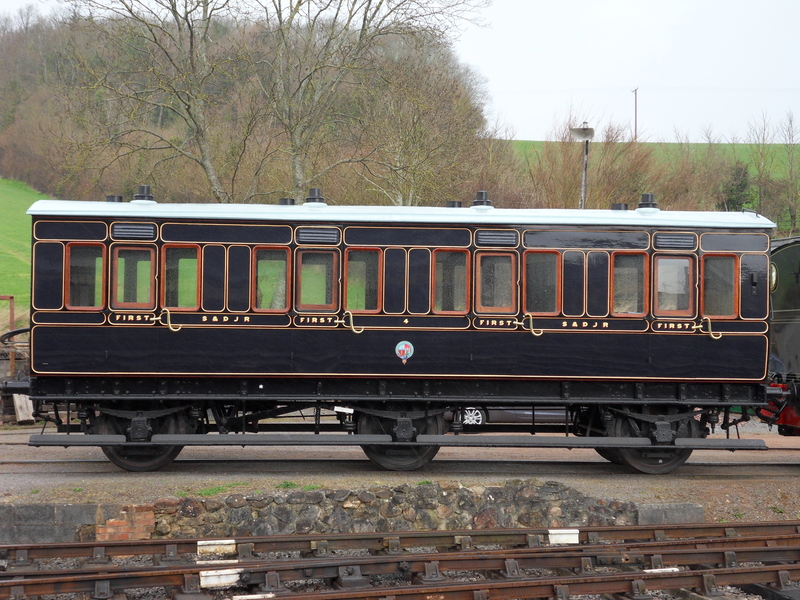 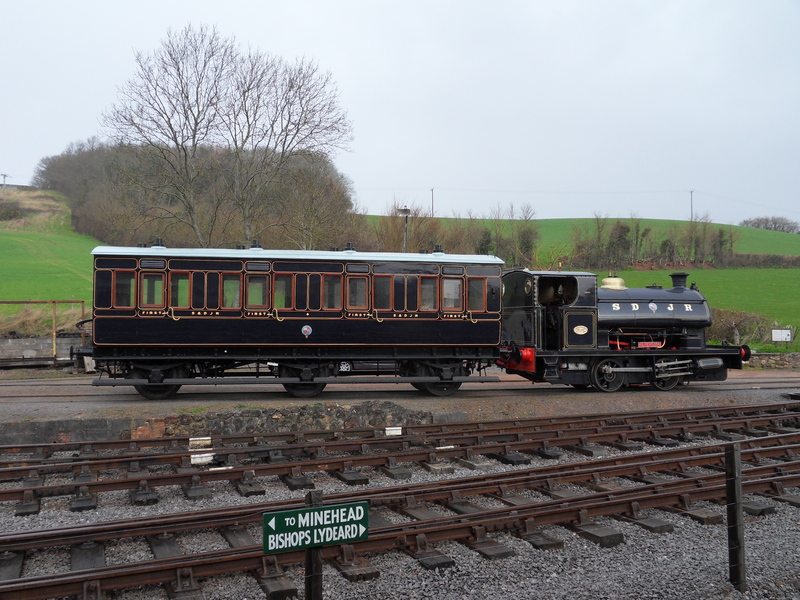 Eventually they will probably be mounted on LMS CCT frames like the first one, as it would have originally been on wooden frames which H&S people aren’t too keen about.